Rose Lake Youth Camp was started in 1948 with the mission of providing a positive camping experience to thousands of children in northern Michigan. 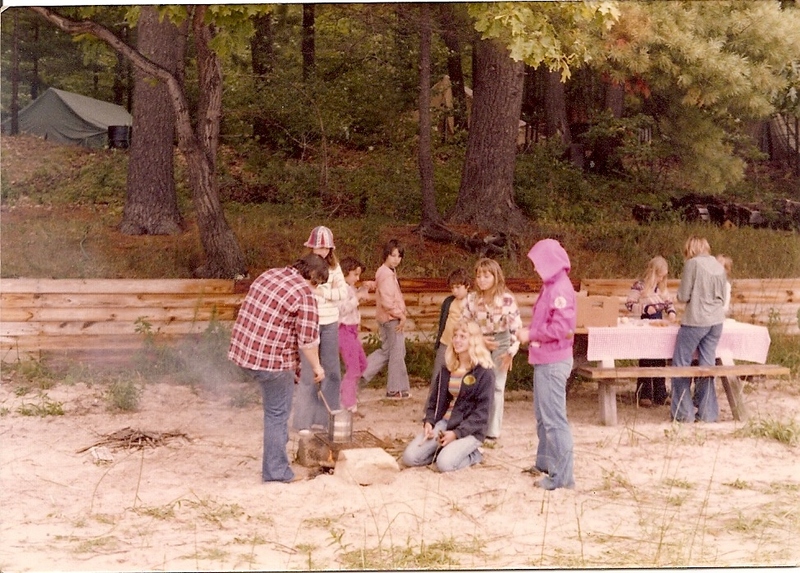 RLYC was originally created as a Girl Scout Camp. 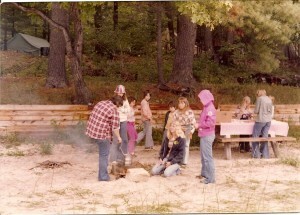 It then became a volunteer run camp which offered a summer camp experience to both boys and girls from northern Michigan. Teaching children to appreciate, respect, and enjoy nature has been a priority for the camp since it’s conception. 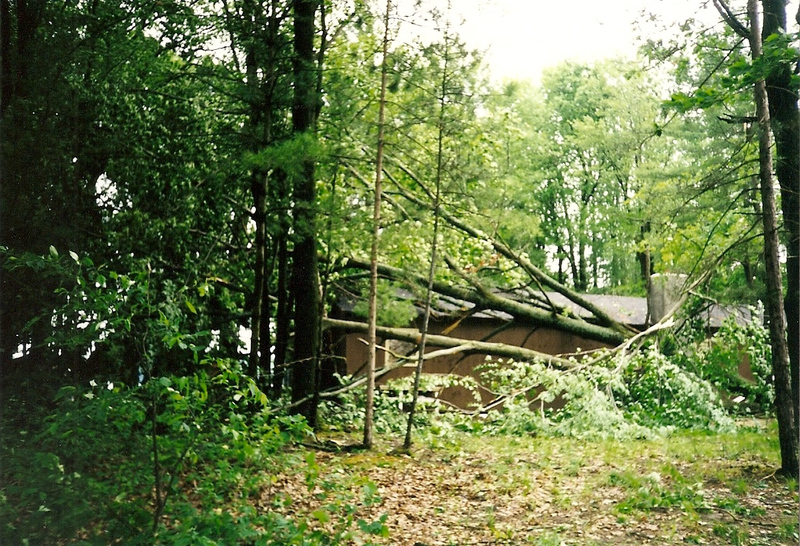 In 1994, RLYC underwent major changes when a tornado touched down on Rose Lake causing major wind damage and fallen trees to the camp property. The front lake view of camp had always been home to huge beautiful trees, which provided lots of shade to the entire camp property. 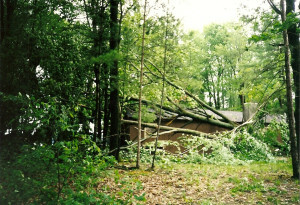 The tornado removed the trees which had once covered the walk down to the beach front. Quickly it changed the area into a sunny and open lake front view of camp. Today, RLYC is proud to offer a summer camp experience to hundreds of area children each summer. The camp is a non-profit corporation, licensed by the state of Michigan. Our mission is to provide children of northern Michigan the opportunity to spend five days living and experiencing nature’s treasures and outdoor wonders. Each camp session is limited to 48 campers, allowing our camp staff to get to know each child and help them experience the wonders of this special and fragile world.